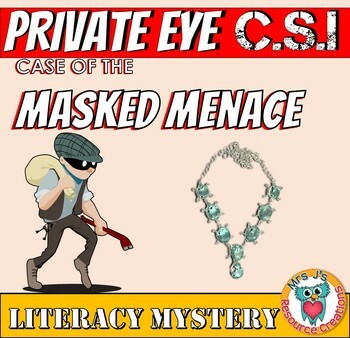 Reading & Literacy Mysteries - Learning Made Fun! 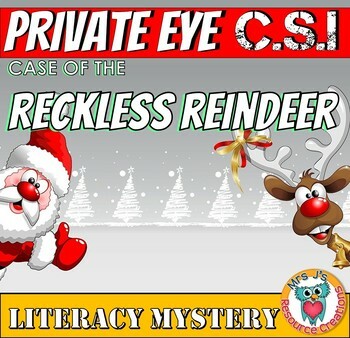 Below you will find a range of reading and literacy mysteries. 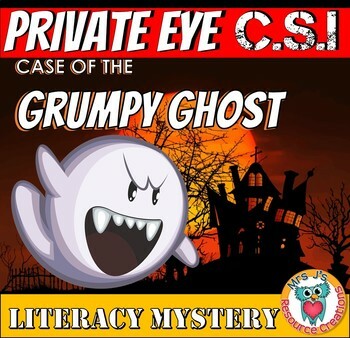 Clicking on an individual resource item will direct you to the activity download on my TPT store where you can find out more. 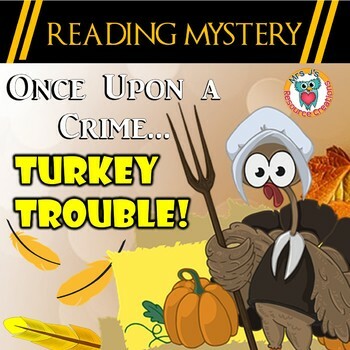 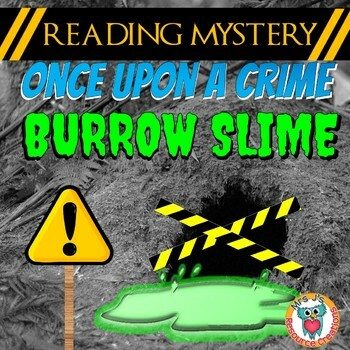 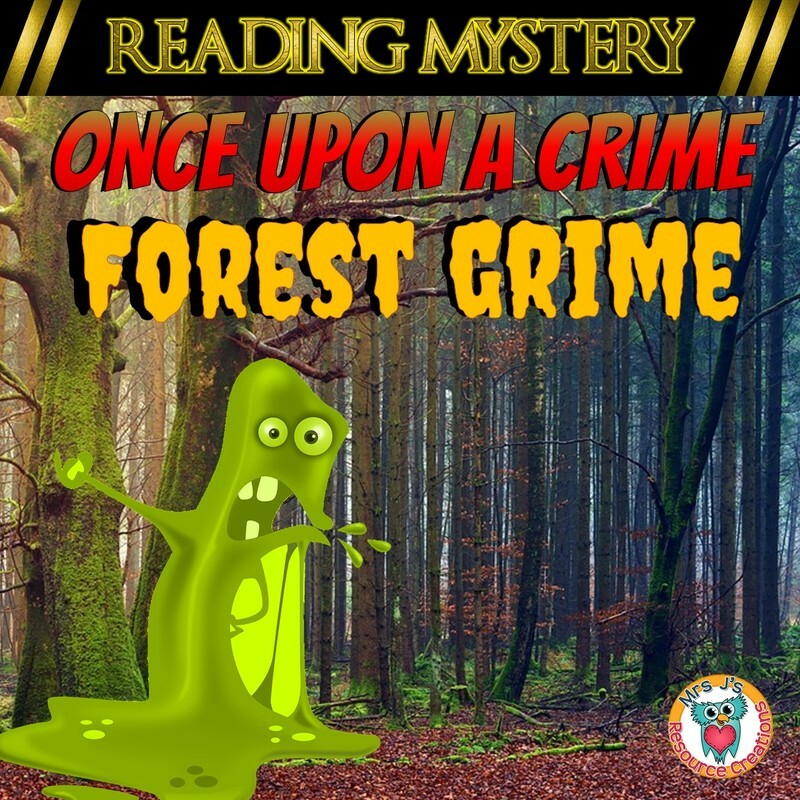 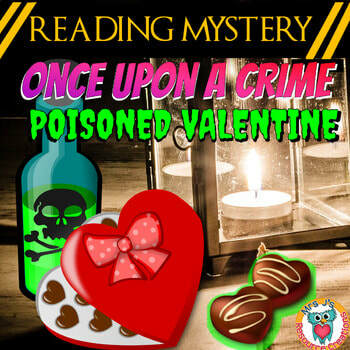 The 'Reading Mystery - Once Upon a Crime' series focuses mainly on reading, comprehension, finding evidence in the text, and vocabulary work. 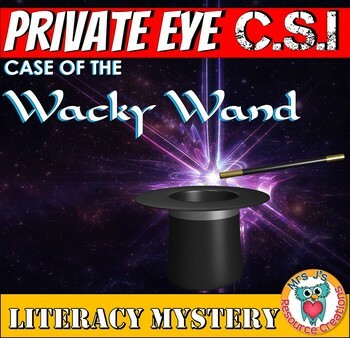 Answering questions will help students' discover letters to crack a clue code on each page. 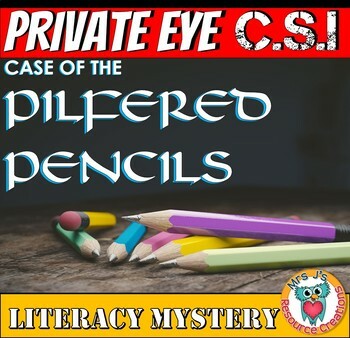 The clue will help students' narrow down a list of suspects to find the culprit! 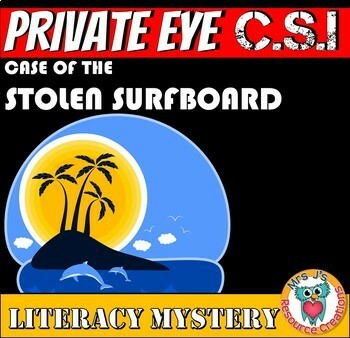 (This format is easier than the Private Eye CSI series). 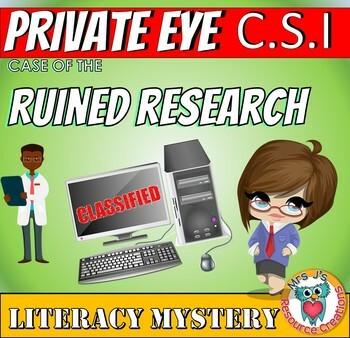 The 'Private Eye CSI - Literacy Mystery' series focuses on reading, comprehension, vocabulary work, with a heavy emphasis on inferring throughout. 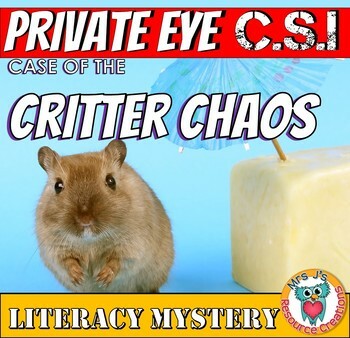 In this format, students must collect the information about characters and decide whether or not they could be a possible suspect. 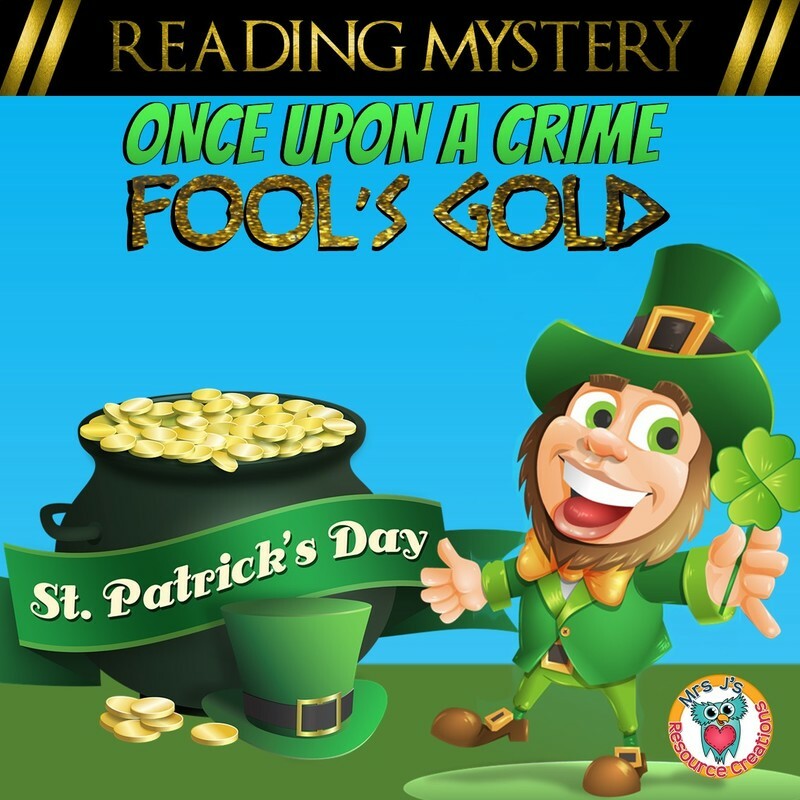 They then must continue to read through the mystery and use information given (plus some bonus clues) to eliminate any suspects and figure out who the culprit is. 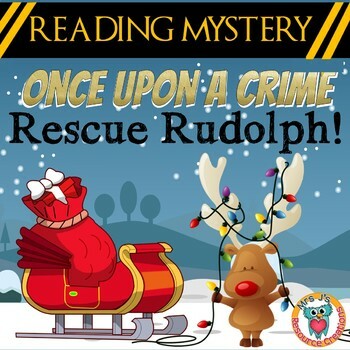 (This format is more challenging than the Once Upon a Crime series). 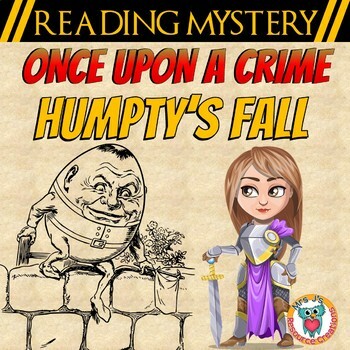 More will be made for this series, so keep coming back to check for any new releases. 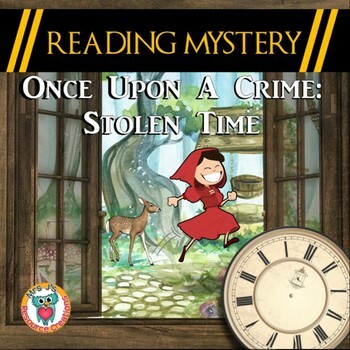 Includes all of the Reading Mysteries for the Once Upon a Crime Series. 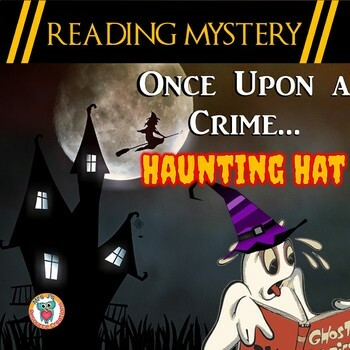 Any new mysteries in this series will be added to this bundle. 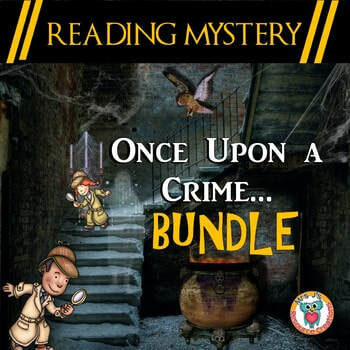 Save 20% off full price with this bundle. 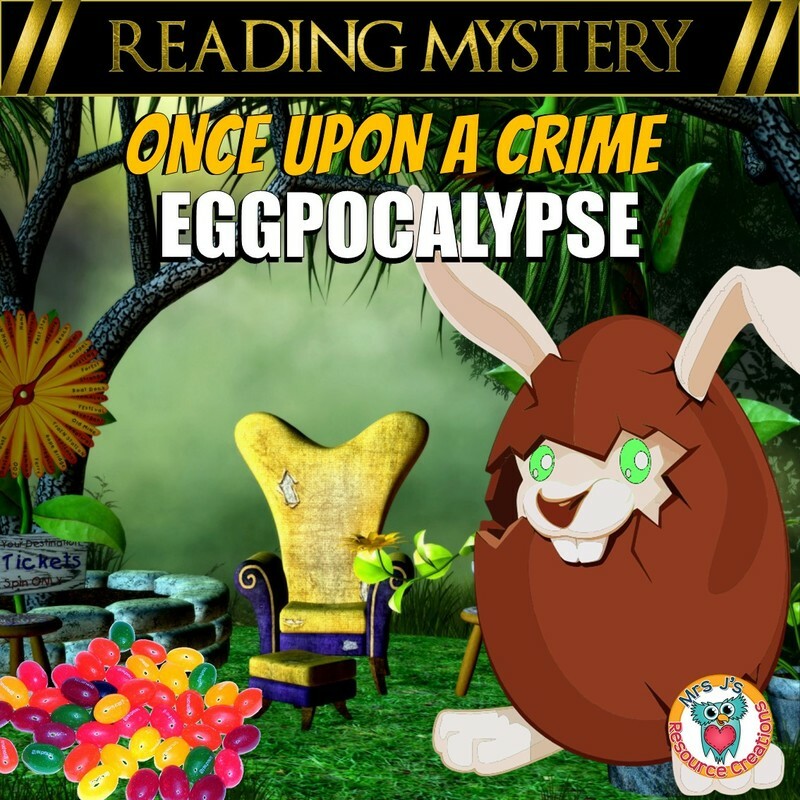 Every time I add a new mystery to it, the price will increase a bit too, so the earlier the 'buy in' the sweeter the deal. 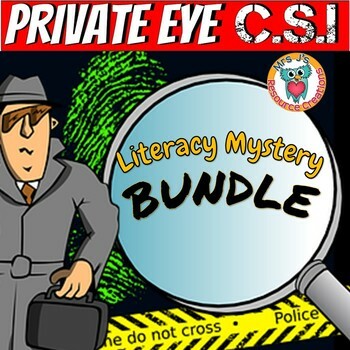 Includes all of the Literacy Mysteries for the Private Eye CSI Series. 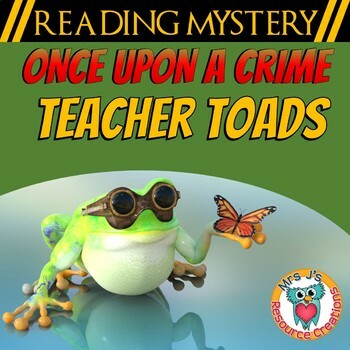 Any new mysteries in this series will be added to this bundle.